The NSCC Waterfront Campus project is a 24,800 m2 complex housing 200 staff and up to 3,000 students. Completed in August of 2007, this 50 million dollar project features an energy efficient design coupled with impressive views of the Halifax Harbour.  The NSCC Waterfront Campus has achieved LEED Silver certification. 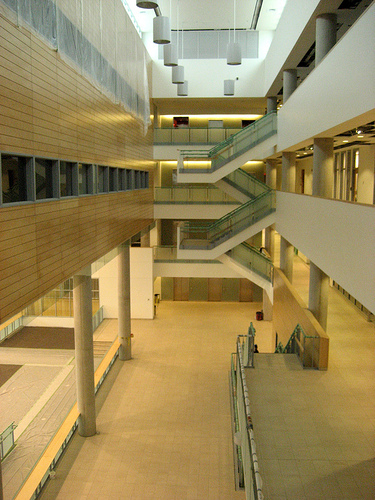 A 29 million dollar addition completed in 2010, the Centre for the Built Environment, attached to the building also achieved LEED® certification (Gold).